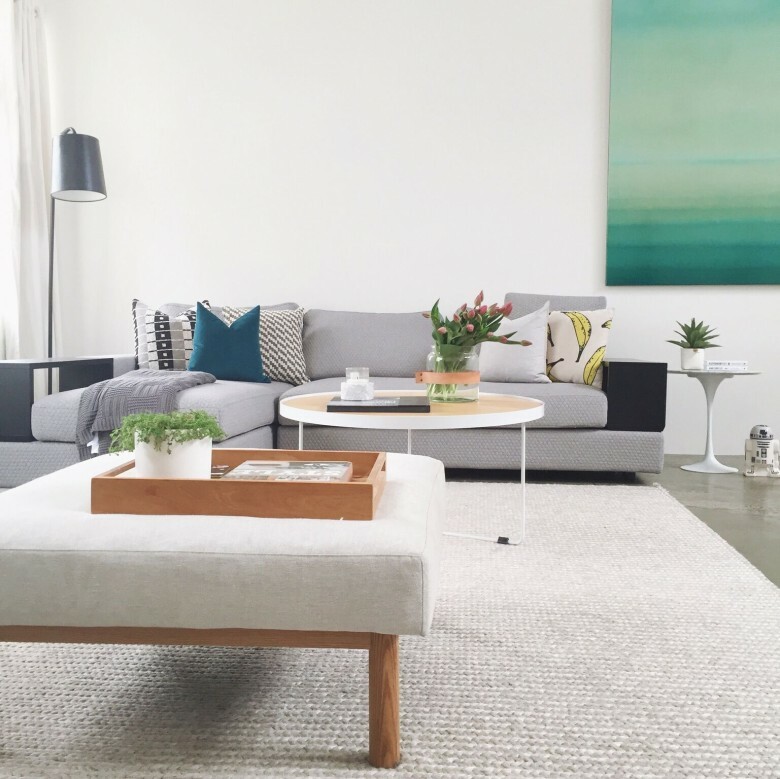 Create Expectations was born in Melbourne 23 years ago in a time when property styling was in its infancy. We grew with the times creating a unique and quality based product that has maintained it’s position within the industry since inception. At Create Expectations we believe in creating the most beautiful product we can for our clients. We listen, we ask questions, we are thoughtful and we are mindful. We consider your lifestyle. We understand the importance of blending our product with yours, be it your own home and furniture or your well thought out project/development. Styling a property is more than just turning up with a truck full of furniture – it’s delivering everything you hoped for…. and more. Every stylist at Create will work with you to achieve that perfect presentation. Quality furniture, gallery art, the addition of unique and eclectic pieces and a lasting passion for what we do every day sets us apart in the styling industry. Its in our DNA. Every house is unique, and finding an interior design specialist that can compliment those unique elements with sensitivity, creativity and passion will provide you with truly exceptional results. Informed by an eclectic array of interior design elements and principles, coupled with extensive experience in the world of property styling, Create Expectations take a definitively human approach to building spaces. 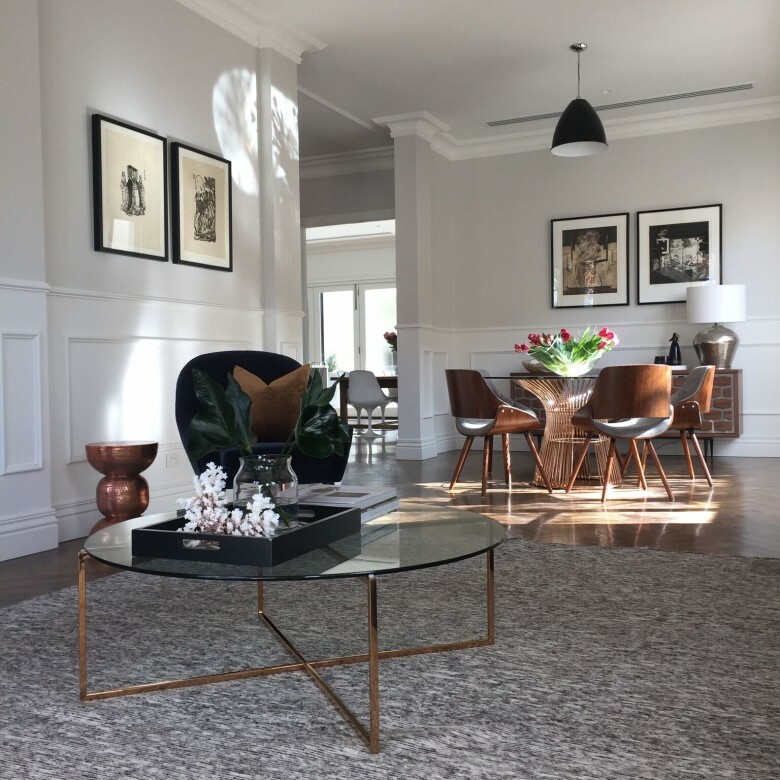 Working in this way has allowed us to develop our methodology alongside Australia’s ever-changing real estate landscape; working alongside our clients to provide a mix of contemporary design and classic style. This empathetic take on interior design and styling has allowed our clients to live out their domestic visions, whilst also creating spaces that evoke an emotional connection from potential buyers. Our initial consultation is free of charge. Meet with one of our stylists to obtain an obligation free quote and proposal. Create Expectations offers an end to end project management service to assist you with preparing your property for sale. From procuring the services of specific trades to designing a look and style that works in harmony with the existing structure of the home, our stylists will passionately and respectfully bring your home to life in preparation for sale. We also specialise in display suites for ‘off the plan’ sales and furnished apartments in newly built projects and refurbished blocks. We work closely with property developers along with their marketing and sales teams to create the perfect sales suite, tailor made to reflect the target market. Create Expectations has a team of qualified interior designers and stylists available for commercial and domestic projects. We can assist with anything from the selection of soft furnishings for single rooms, through to designing and styling the interiors for a full home renovation. We work closely with our clients to select furnishings that reflect their particular aesthetic, their personality and their lifestyle.